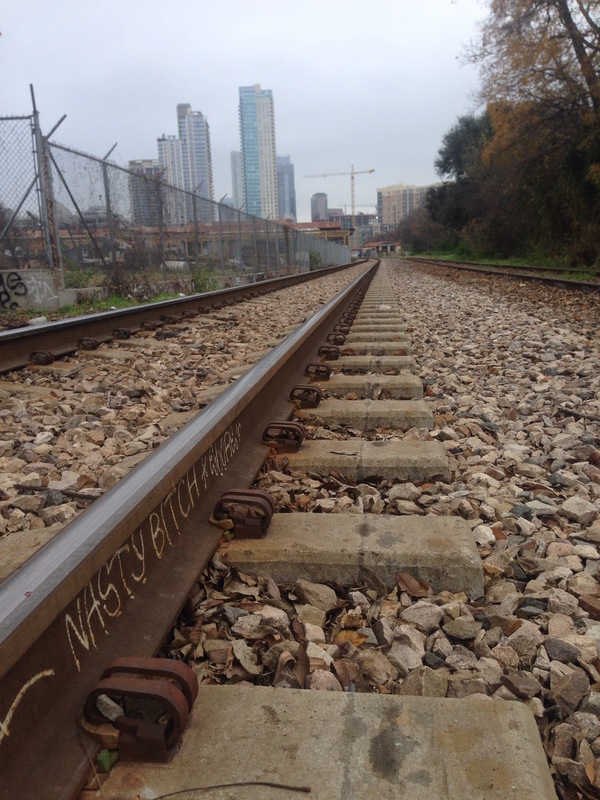 This photo was taken looking East into Downtown ATX from the railroad tracks just South of West 5th and Orchard, by Black Swan Yoga. There are several undeveloped PRIME acres (not necessarily for sale however…) right here that serve as a reminder that the Westside-Downtown of ATX is still ripe for sensible urban-core-centric development on currently fallow land. Stay tuned for updates! Very Cool Stuff happening here!! And if you have any players for some ATX Urban-Core Development let me know. I represent Tenants in Commercial Leases of Retail, Restaurant, Warehouse, Flex, and Office Space in ATX, DFW, San Antonio, Houston, and beyond, in Texas.